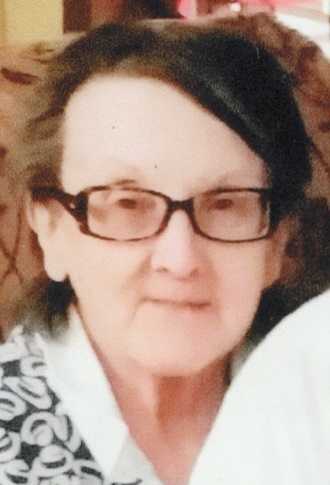 Mary Jo Winkelman, 77, of Beloit, WI formerly of Moline passed away April 2, 2019 at Genesis East in Davenport. A memorial service will be 11am Saturday at Schroder Mortuary in Colona with visitation 1 hour prior to service time. Mary Jo was born September 1, 1941 in Janesville, WI the daughter of James and Helen Persons Robinson. She married Steve Winkelman Oct. 14, 1963. He passed away March 17, 2013. Mary Jo worked as a stenographer for the court system. She enjoyed collecting Barbie dolls and loved spending time with her grandchildren. Survivors include her daughter Melissa (Rudi) Warriner; grandchildren Tarah, Annica and Blake; brother Randy (Sue) Robinson; special nephew John (Paula) Houdyshell and a half-sister Sherry Ann Robinson Johnson. Mary Jo was preceded in death by her parents, husband and a sister Jennifer Houdyshell.